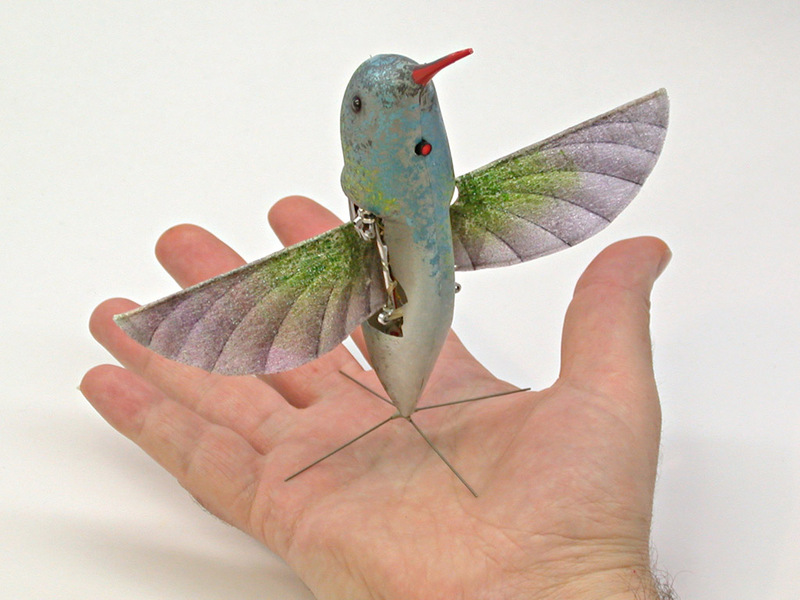 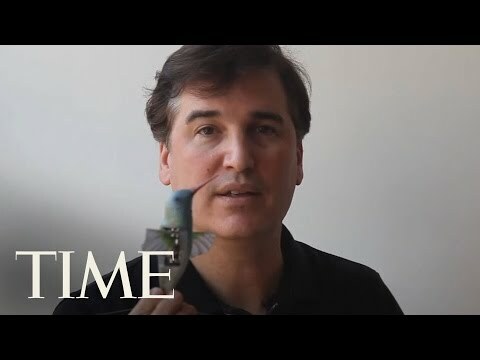 The Nano Hummingbird is a remote-control aircraft built to resemble a hummingbird. 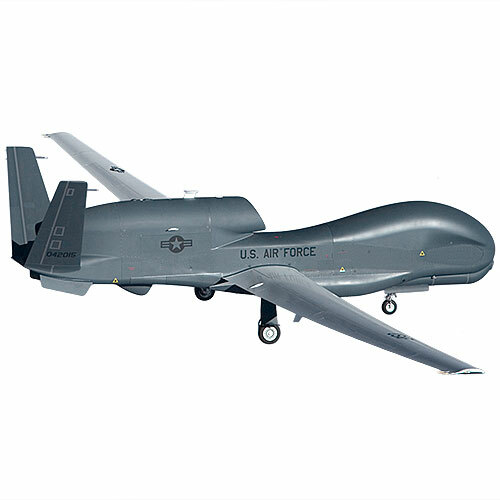 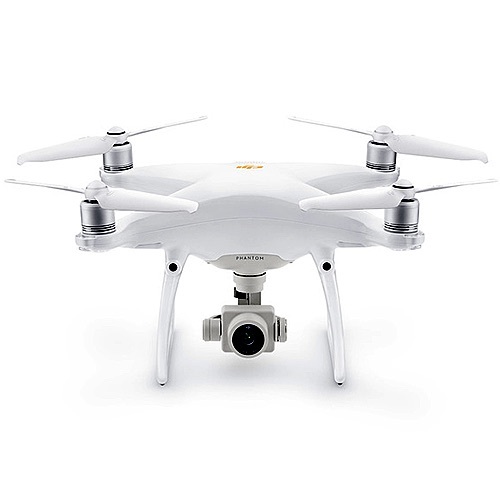 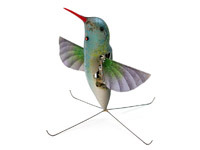 It has a camera inside and can be used for covert surveillance, if you think of robot hummingbirds as "covert." 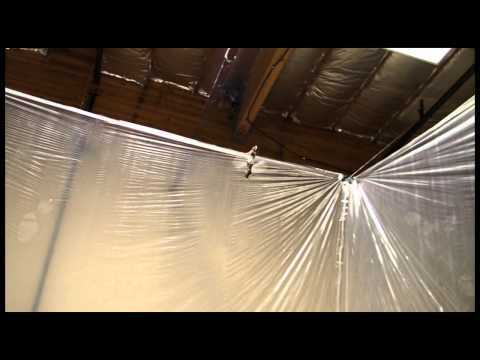 The spy robot gets a disguise. 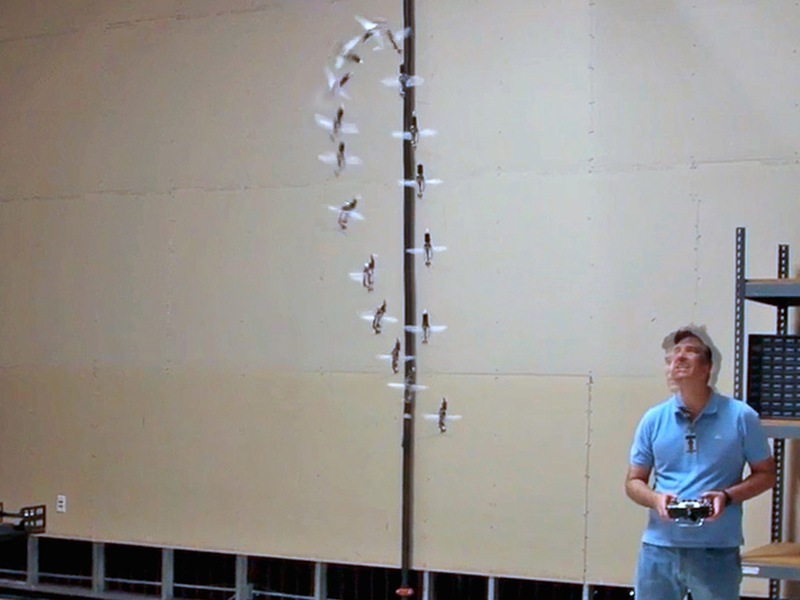 The robot can fly for several minutes by remote control. 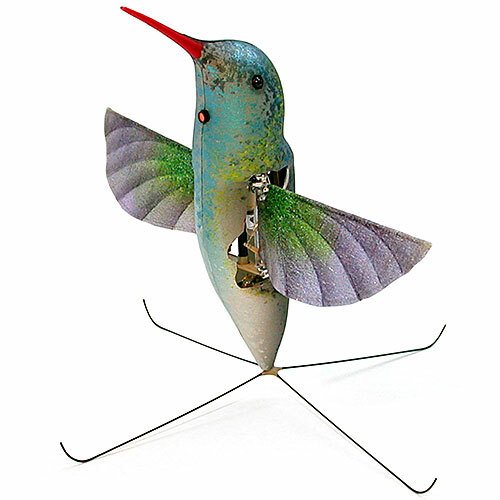 Nano Hummingbird performs a flip in the air. 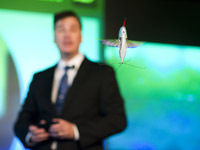 Nano Hummingbird flying and spying. The robot is bigger than an average hummingbird but smaller than the largest hummingbird varieties. The Nano Hummingbird is nearly as agile as the real thing and can move in any direction and even perform 360° vertical loops. 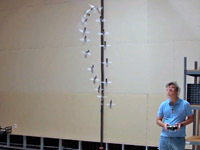 The engineers tested 310 wing designs. 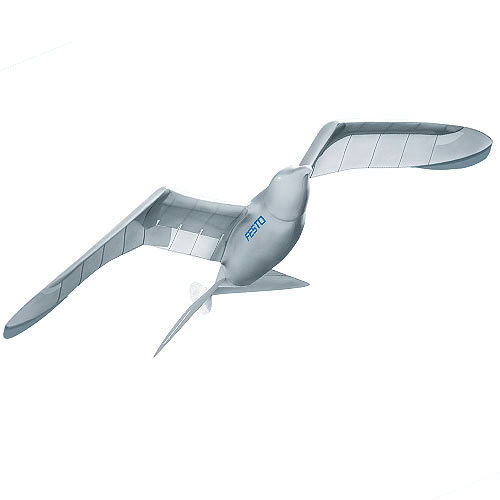 To design the craft, AeroVironment derived inspiration from 19th-century drawings of flapping-wing aircraft by Victor Tatin and Alphonse Penaud. 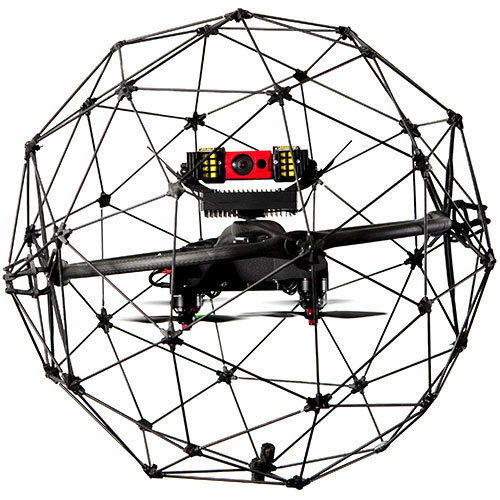 Capable of hovering, climbing and descending vertically, and flying in any direction.